If you want to delve deeper into the independent scene of Egypt or other countries, there are several tools available on the internet. Before my arrival in Egypt, in the first weeks where I started to get into the independent scene I found very fast a resourcful tool which would help me to discover bands from countries which would other wise would not be easy for me to find out. 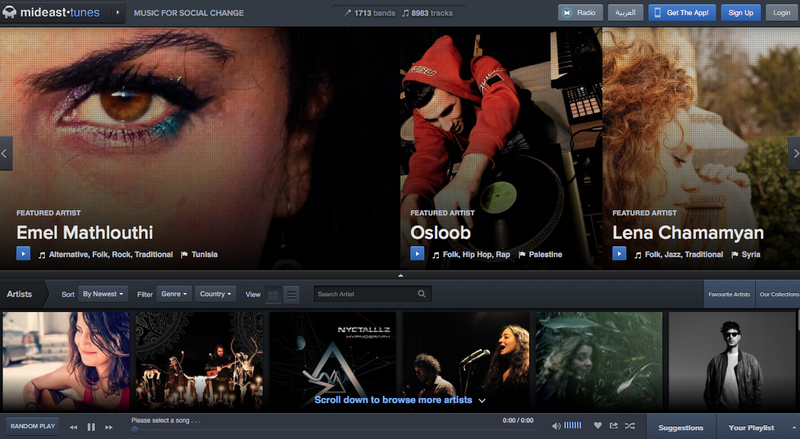 There are several platforms that are devoted to the underground and independent scene of the Middle East. One of them is Middle East Tunes in short MidEast Tunes. This platform was originally created in Bahrain, 2010. Nächster Beitrag Living Too Late released a new EP!